Summer is on the horizon. School is out. Your teenager just got their license and now needs a vehicle! 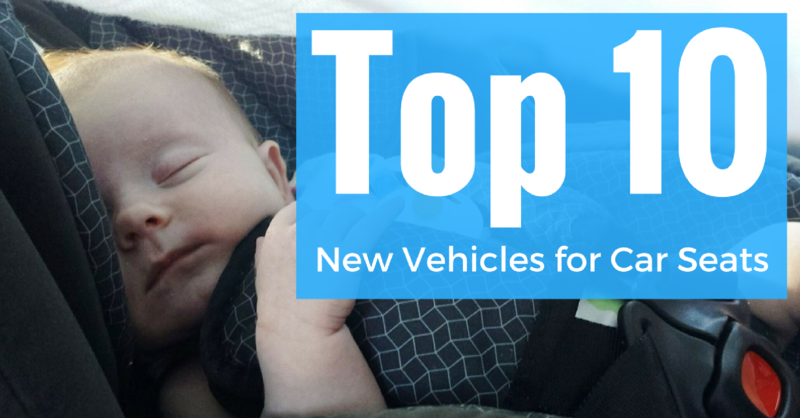 While there are many to choose from, some are better suited to new drivers than others. Where do you begin when evaluating all the options? Let us help! Modern vehicles have come a long way regarding safety in the event of a crash. While vehicles now have airbags and seatbelts, some have gone further toward making driving safer. Some cars will have side airbags and knee airbags to protect even further in the event of crashes. Cars also are built differently to absorb more impact and in order keep your precious cargo safe. Check IIHS.org for ratings regarding different types of impacts. Accident prevention is just as important as crash safety. Most vehicles now have anti-lock brakes (ABS) and traction control. Other vehicles have progressed further with technologies such as blind spot monitoring, lane departure warnings, and automatic braking. These technologies will aid in preventing an accident before it happens. Another thing to check is the acceleration of the vehicle; high powered cars can be too much for young drivers to handle if they aren’t careful. Reliability is a harder to give a quantifiable value to than safety ratings. 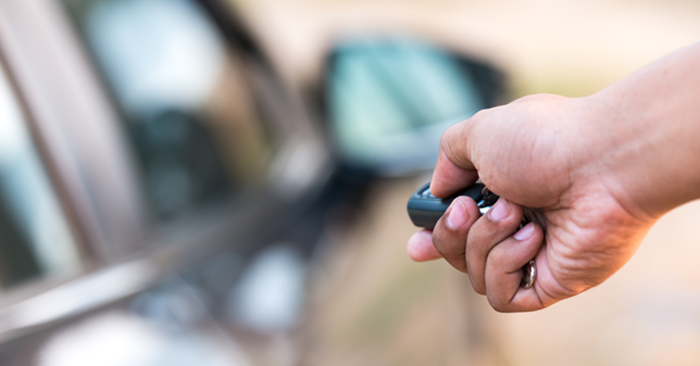 Look at the past recalls at https://www.nhtsa.gov/recalls#vehicle to see what has been recalled. Keep an eye on the mileage of the vehicle as well. 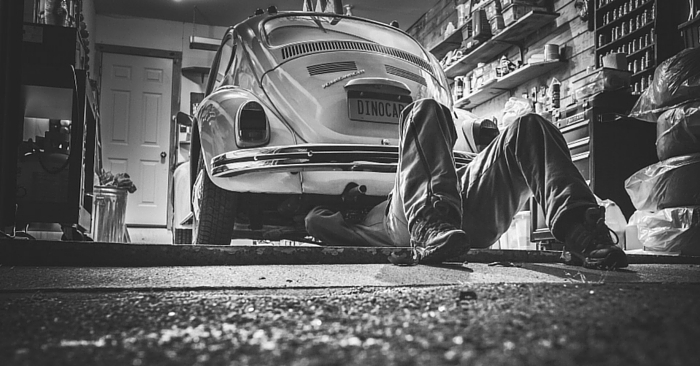 More miles generally equates to more repairs. 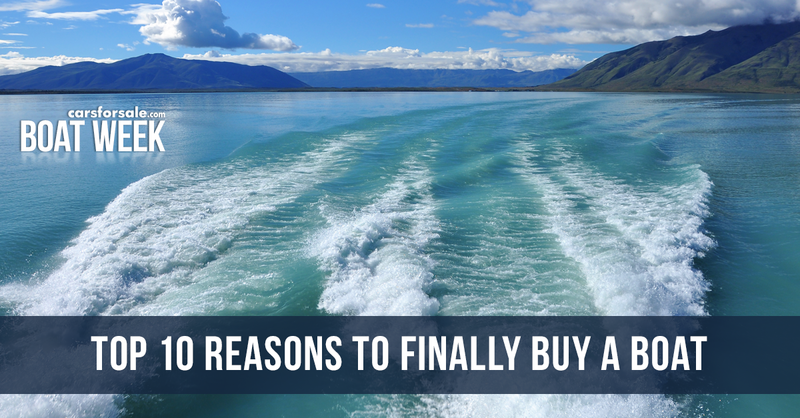 While the purchase cost of the vehicle should be a factor, it isn’t the only cost associated with buying a vehicle. Vehicles with good fuel economy can save hundreds of dollars a year in fuel. Also, check the type of fuel required by the vehicle. If premium fuel is required, you’ll spend more than a comparable gas mileage vehicle that requires regular. Check out the Grades of Gas blog for more information about fuel types. Another cost to consider is car insurance. Different models are rated differently based on many factors such as safety, repair costs, and accident rates. This is especially important for teen drivers, whose insurance rates are higher than older drivers. The Chrysler 200 was an IIHS 2011 Top Safety Pick for that year. 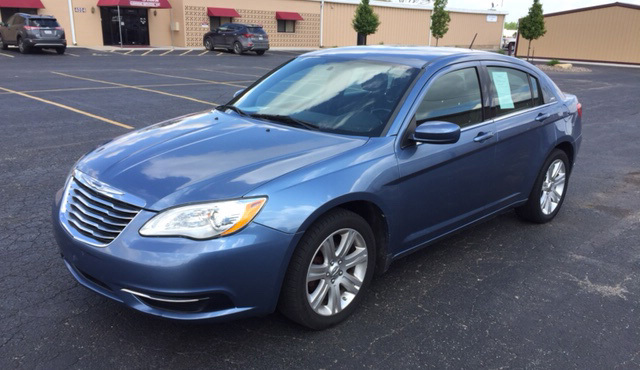 This was the first year for the 200 after a complete redesign, receiving significant updates over the previous Chrysler Sebring. It has a much more refined interior including a USB port and light-up cup holders (because why not). The Ford Fusion was an IIHS 2010 Top Safety Pick for that year, receiving good ratings for all tests. 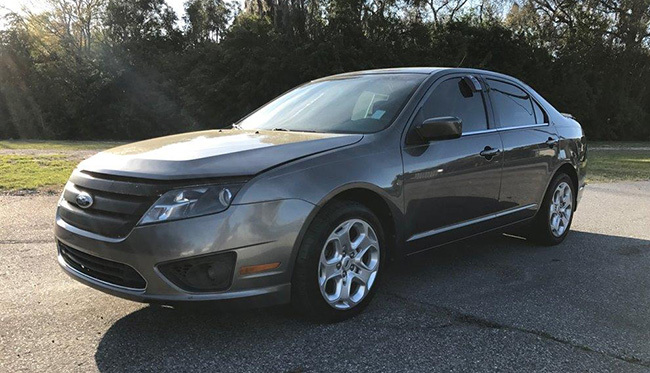 The Fusion also does well with fuel economy, with up to 31 MPG highway. It is available with Ford SYNC for phone, navigation, and audio. 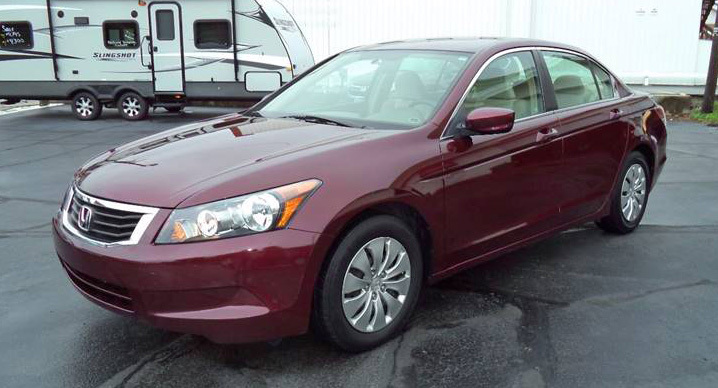 The Honda Accord is big inside and out. 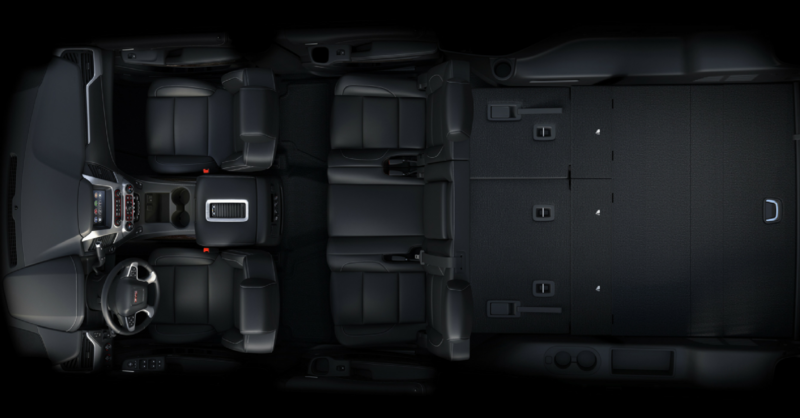 It has plenty of room for all passengers front and rear, and has ample protections for them with curtain airbags for front and rear passengers. Navigation is available, as well as a manual transmission and coupe, if desired. The 2011 Elantra is a lot of car for the money. This was the time when Hyundai really started making great cars to compete with the Japanese and domestic offerings, and the first year for the new Elantra. 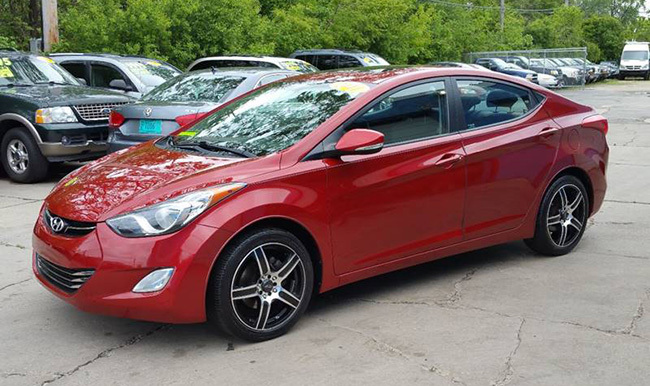 This Elantra will get up to 38 MPG highway and has significant passenger space for a compact car. 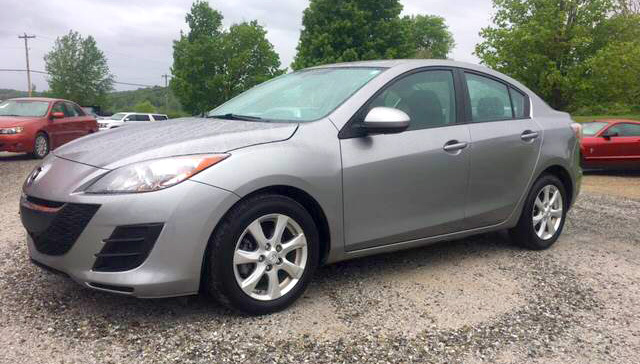 The Mazda 3 is a great balance of style, performance, and practicality. This combination along with decent prices make it a great first car. The Mazda 3 can be had with either a manual or automatic transmission, and in a sedan or hatchback. It was an IIHS 2009 Top Safety Pick, receiving good ratings for all tests. 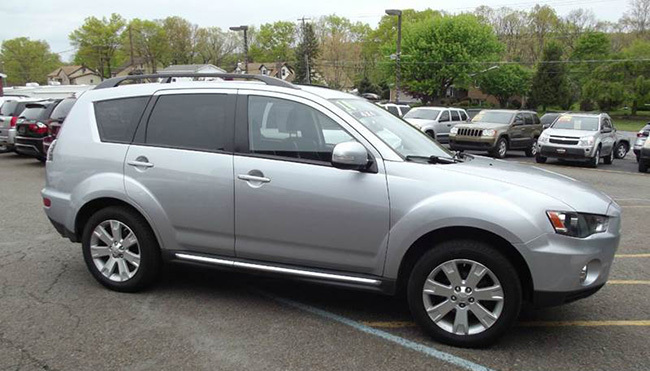 The Mitsubishi Outlander stands out as the only SUV in this group, and as such, has nice standard features. It has available all-wheel drive and sits high to give plenty of visibility. It has an optional 700 watt sound system and available third row seating. It received adequate or better crash test ratings from IIHS. 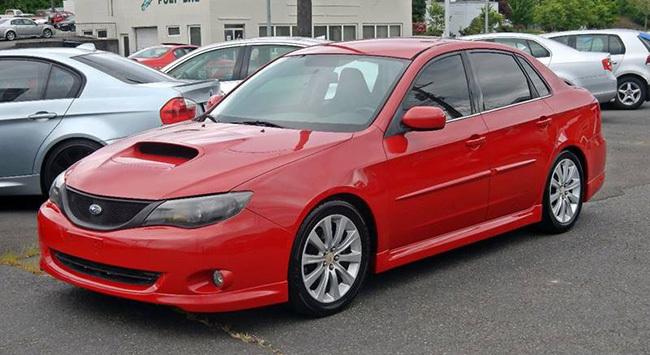 The Impreza has standard all-wheel drive. It is roomy. It is reliable. 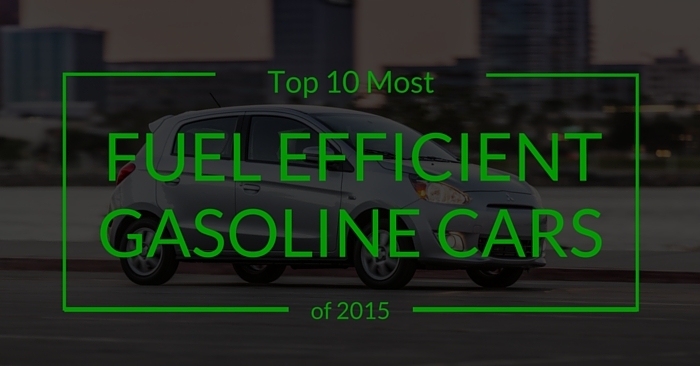 The tradeoff is slightly poorer gas mileage than others in this list of about 27 MPG highway. If you live in an area where it is muddy or snowy frequently, this might be your best option. It was an IIHS 2008 Top Safety Pick, receiving good ratings for all tests. While you won’t win any races with a Corolla, it will definitely get you to your destination efficiently. 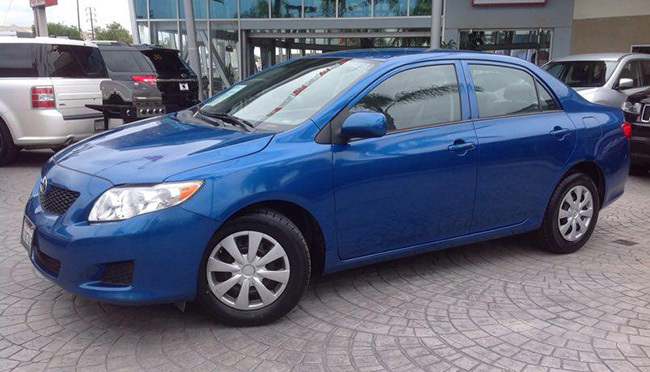 Corollas get up to 35 MPG highway and offer a comfortable ride. Upper trims have a more powerful 2.4-liter engine, but take a hit to gas mileage. It was an IIHS 2010 Top Safety Pick, receiving good ratings for all tests. The Volkswagen Jetta was redesigned in 2011. We recommend the 2.5-liter inline 5-cylinder engine, over the 2.0. 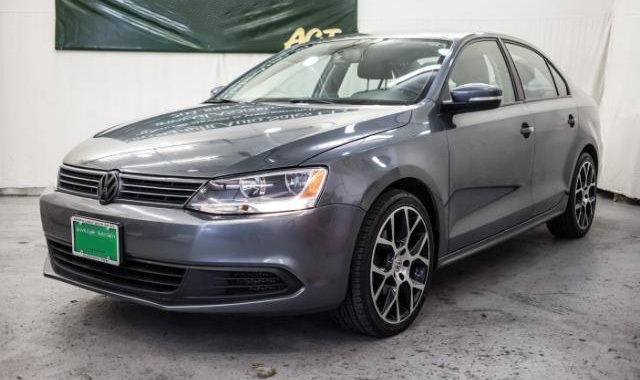 The Jetta offers ample seating space and good reliability for the price point. 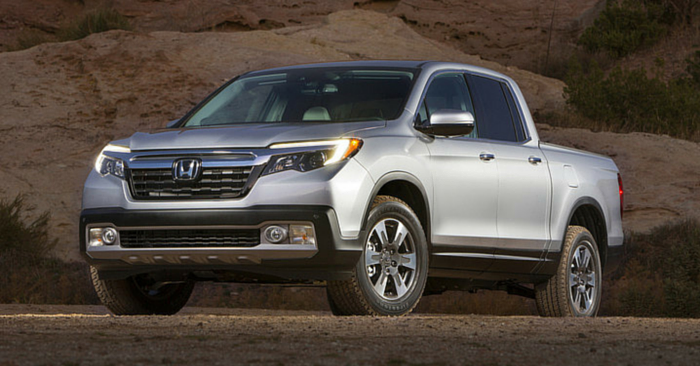 It was an IIHS 2011 Top Safety Pick, receiving good ratings for all tests. Any of these vehicles would be a fine choice for your teen to use for the foreseeable future. Before purchasing, take a test drive to see which fits best. Start your search on Carsforsale.com and you will have a set of wheels all the teens will be jealous of before you know it.